Maor Levi is real excited for the Anjunabeats North America Tour. 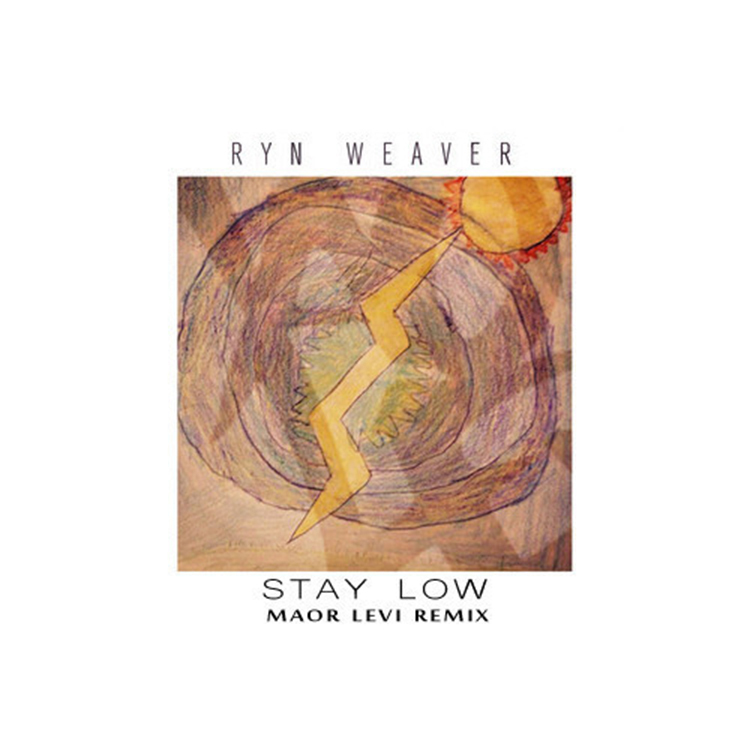 He is so excited that he remixed Ryn Weaver’s track, “Stay Low” to kick off the tour. This remix starts out very funky, but takes a left turn and goes into a house anthem that will make even the biggest recluse come out and dance! The drop midway through the track is enormous and definitely a solid way to boost anyone into partying. Check out the track now and download it because it is free.